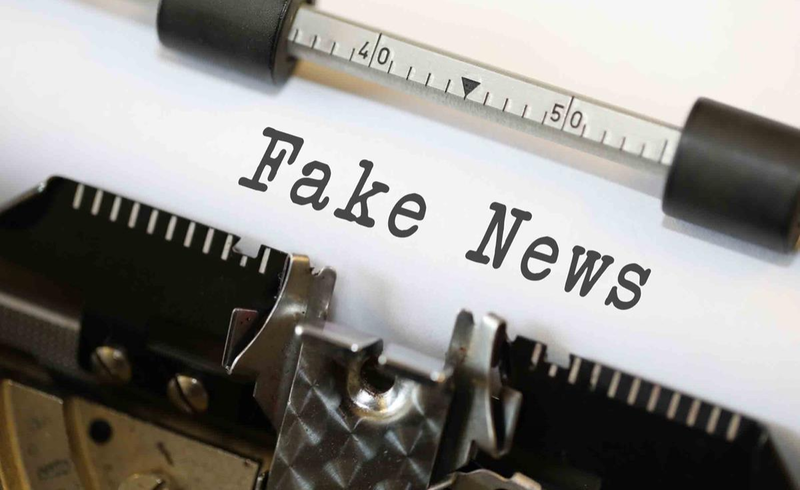 The power of the notion of fake news and of its practitioners is demonstrated by how we have all quickly come to accept that there is a category of news called fake news. By doing so, we are running the real risk of being complicit in its legitimisation. My point is: if it's fake then it's not news. There is news, and then there is fake stuff, dodgy facts, distortions and lies. So what's the connection between science, knowledge and facts? This makes science important in the exercise of democracy. This isn't possible without facts and information that enable - or aid - voters to make an informed choice in elections, for example, or help the making of sound policies that best promote the public interest. Science also enables discerning members of the public to make sense of their worlds and the world. But fake news isn't new. It's as old as news itself and has a variety of aims, including propaganda and spin doctoring. It can be argued that the growth of spin doctoring in the 1990s is the precursor to the exponential growth of fakery. It has also been enabled by the decline of content that enriches public discourse in the context of commercialisation and concentration of media since the 1980s. Digital technologies and social media have made it much easier to produce and disseminate fake news. It is a paradox: unprecedented scientific advances and technologies are enabling us to transcend traditional constraints of distribution and literally place information at people's fingertips. Yet these same technologies seem to facilitate more fake news and information that doesn't necessarily advance the public good. It is not an exaggeration to say that the sustainability of the idea of humanity and the environment in the broadest sense of the word depends on science - or the respect for facts, evidence and experts.